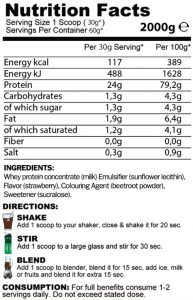 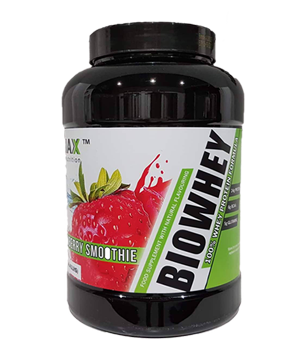 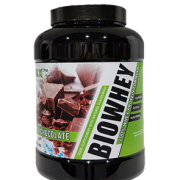 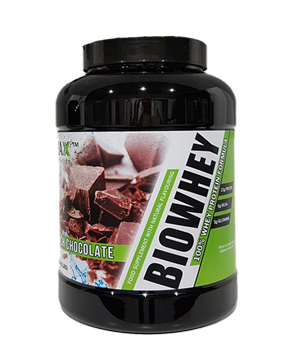 BioWhey is a high quality concentrate protein from grass fed cows for muscle regeneration and growth. 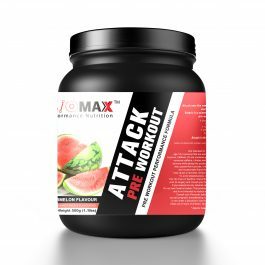 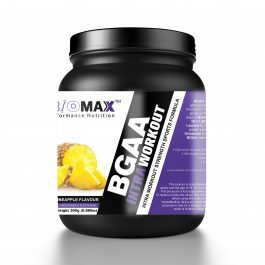 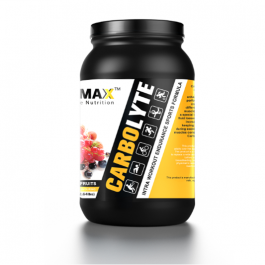 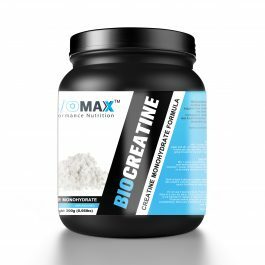 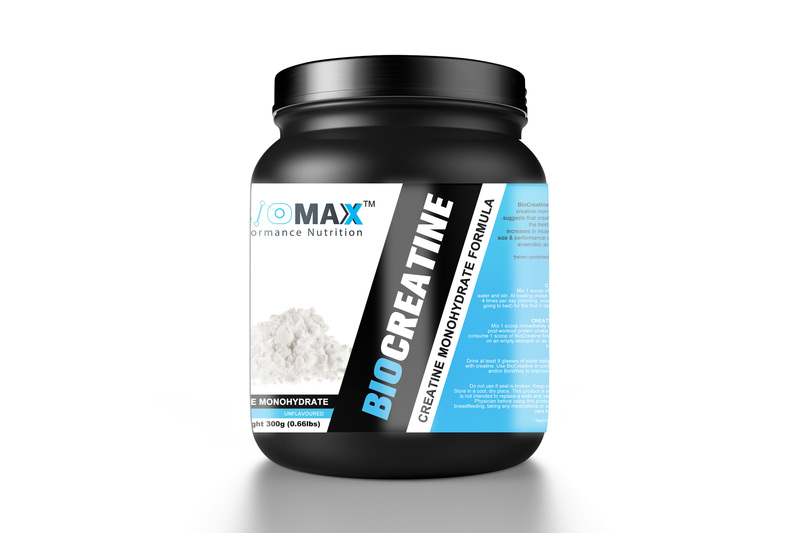 It delivers 6 grams of BCAAs per serving to minimize muscle protein breakdown plus 5 grams of Glutamine for faster recovery. 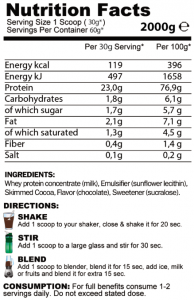 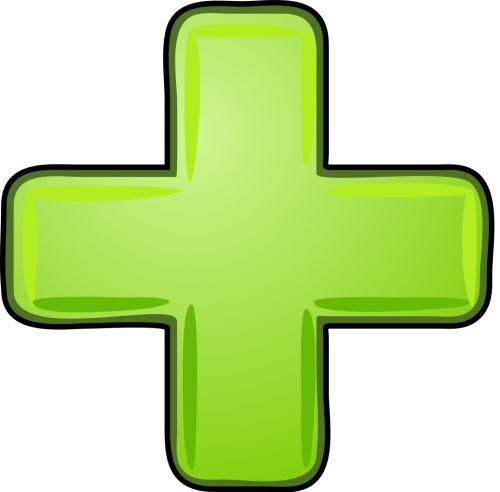 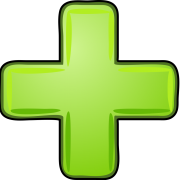 close and shake it for 20 sec. 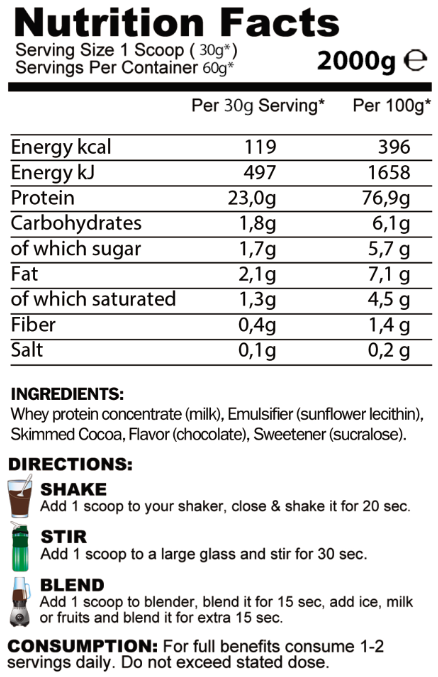 Add 1 scoop to a large glass and stir for 30 sec. 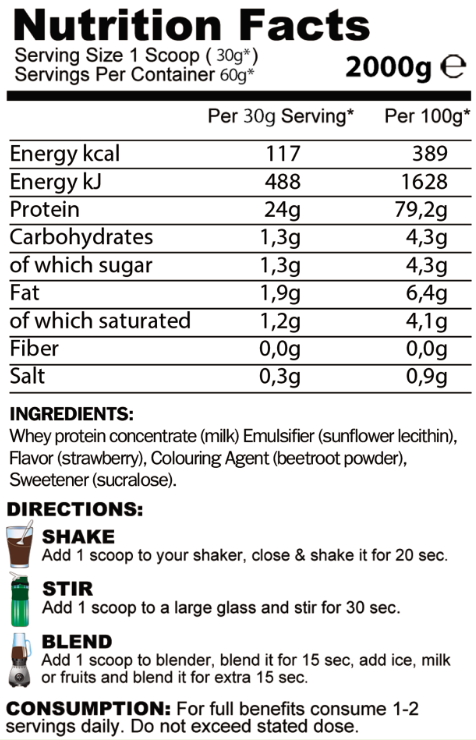 add ice, milk or fruits and blend it for extra 15 sec.